A simple life changing procedure. 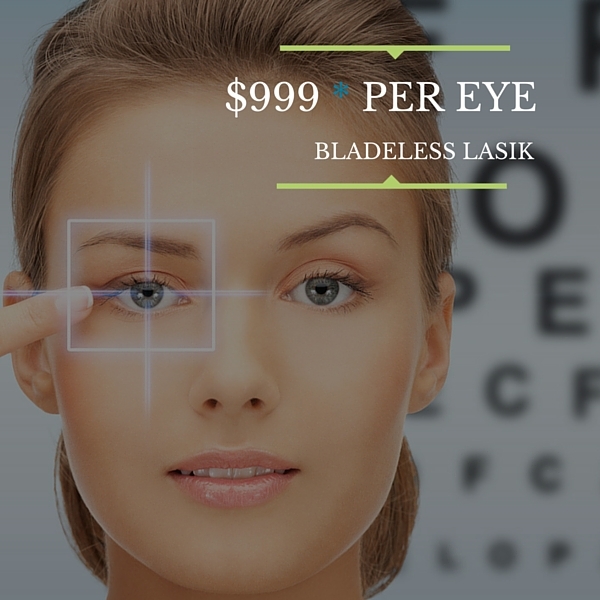 Miami Laser Vision needed to consolidate his brand in the South Florida market as the top company for Lasik surgery. 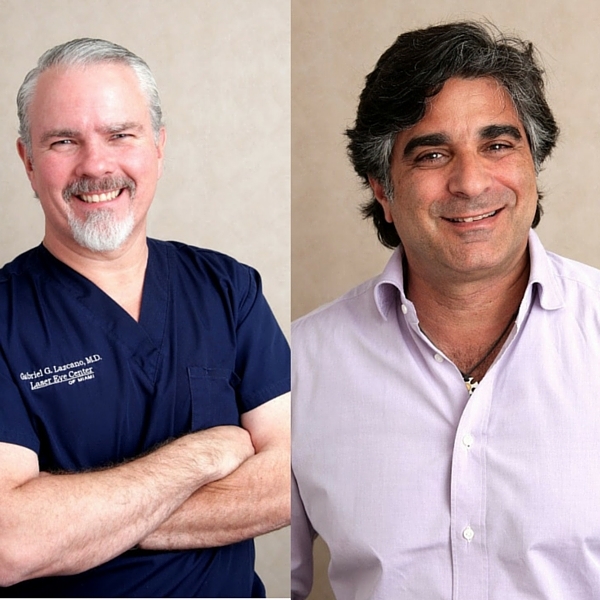 The charismatic doctors Gabriel Lazcano and Abraham Awad treat their patients as family and it was about time that Florida got to know these two fantastic doctors and their clinic. With our digital knowledge we designed a Facebook Ads campaign to successfully promote Miami Laser Vision . : Nothing is more personal than health. We wanted to make sure that the Ad design for the campaign was attractive and, at the same time, transmitted the trust that patients are looking for at the time of surgery. : We designed a PPC campaign on Facebook, more specifically a “Clicks to Website” campaign to increase the conversion rate and the number of patients for the clinic. 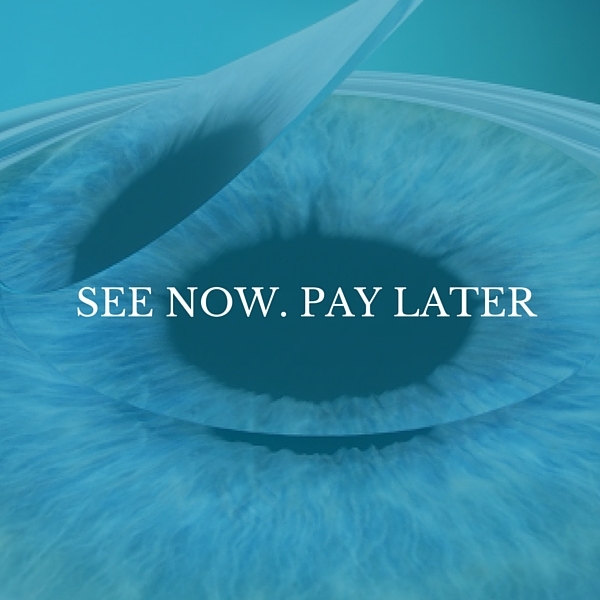 The demographic selected was people living in the cities of Brickell, Miami and Pinecrest, with a household income higher than $100K and interested in Lasik. Campaign Management: We took care of responding to all the people who commented on the Ad through personalized messages according to their needs. The campaign was a total success: over 1,600 website clicks, a reach of 43,000 people and dozens of happy people who will need glasses no more.